Move up commercials are proud to offer this commercial property, based in a busy area of Bradford with many amenities close to hand. 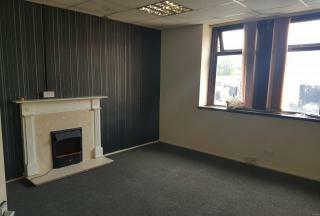 It briefly comprises a shop floor, early viewing would be necessary to appreciate the quality of this commercial property. 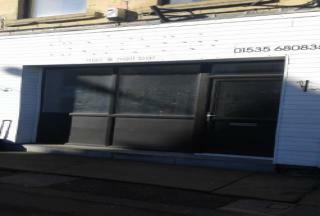 Move Up Lettings are pleased to offer this fantastic opportunity to Let this commercial property. 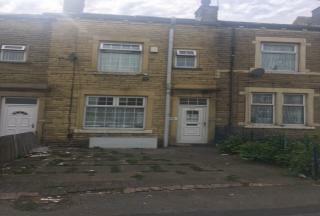 Situated in a busy and densely populated area of Bradford 8 - many thousands of local residents in this area. The premises provide superb facilities, local off roadside parking. 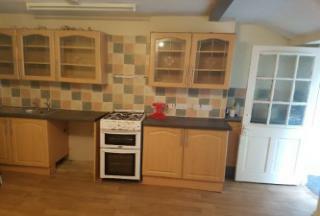 property briefly comprising: Smart, well appointed, spacious, shop floor. Ideal location with many passing trade. An internal inspection is absolutely essential to truly appreciate the property on offer. Move up properties are pleased to present this TWO BED COTTAGE Situated in this popular sought after residential area conveniently located for local amenities including schools and recreational facilities. Many benefits including double glazing, central heating and a spacious interior throughout. Briefly the property comprises of: Entrance hall, reception room, along with two bedrooms and family bathroom to the first floor. Move Up are pleased to offer THIS NEWLY REFURBISHED TWO BEDROOM TOWN HOUSE property situated in this popular area of Bradford. The accommodation comprises of one reception room, kitchen, two bedrooms and a bathroom. The property also benefits from a gas fired central heating system and UPVc double glazed windows. 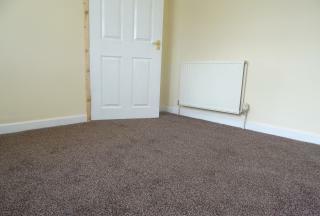 Property has been modernized to a high stander-ed with newly fitted carpets.An internal inspection is absolutely essential. Move Up Lettings are pleased to offer this fantastic opportunity to Let this newly refurbished commercial property. 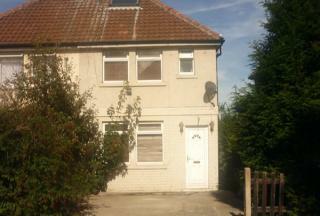 Situated on a busy roadside in a densely populated area of Keighley. The premises provide superb facilities, large local catchment area and easy, local off roadside parking. property briefly comprising: Smart, well appointed, shop floor with a W/C. Ideal main road location with many passing trade. Move Up are pleased to offer this nicely located commercial premises, superbly located within a busy shopping parade, surrounded by a densely populated area, located on the ever so popular main road of Westgate at the heart of the city centre. 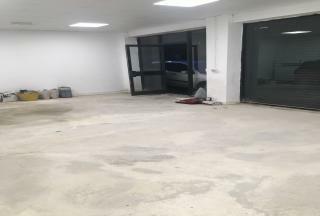 Premises has been fitted to a very high standard with high quality aluminium shop frontage and security shutters, spot lighting, tiled flooring. shop comes with a5 planning.